From students to corporate executives, everyone owns a phone nowadays, and everyone is always running out of power. 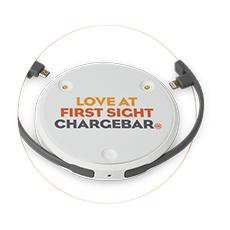 The easiest way to keep everyone connected is with a Chargebar. Having access to a phone is always going to make someone more productive, whether they’re studying for their first uni exam, or needing to contact a client. 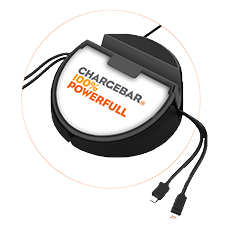 Universities and TAFE Campuses represent a huge portion of Chargebar’s customer base. It’s no surprise, given the demand of students for smartphones. It’s estimated that people between the ages of 18 and 24 check their phones at least 74 times a day! Batteries simply aren’t keeping up with this level of usage, so providing a phone charging service is a great way to keep students connected and happy. Check out our recent blog post on phone charging at universities, there are a few interesting facts and figures in there that make it a great read. There are a few things to consider when providing a charging service to students, here are a few to get your mind ticking. If you have any questions, contact us now. Would students be willing to pay? When demand for charging is this high, it might be a good idea to make sure that those in need most will be those who use it. An easy way to ensure this is to provide a Chargesafe to students, charging a small fee for a necessary service. For lots of students, though, money is tight, so perhaps a free-to-use Chargesafe, or a Riley would be the best option. Have a chat with us to see what’s right for you. Where would be the best spot? Most universities provide their charging services in their library, but others place them in the lobbies of student accommodation. Either way, students have a knack for finding a Chargebar, wherever it’s placed. 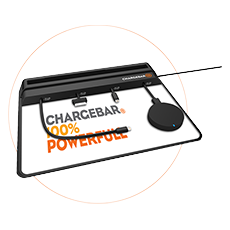 For a long commute home, having access to a phone is such a relief, so make sure you’re Chargebar is visible, and easily accessible to all students.